Looking for jungle-inspired templates? Eager to learn more about the chronicles of a jungle? You’re on the right track. The word jungle is always associated with embracing the wildlife. It is the home of the most exotic, wild, ferocious, rare, and unique species in the planet. 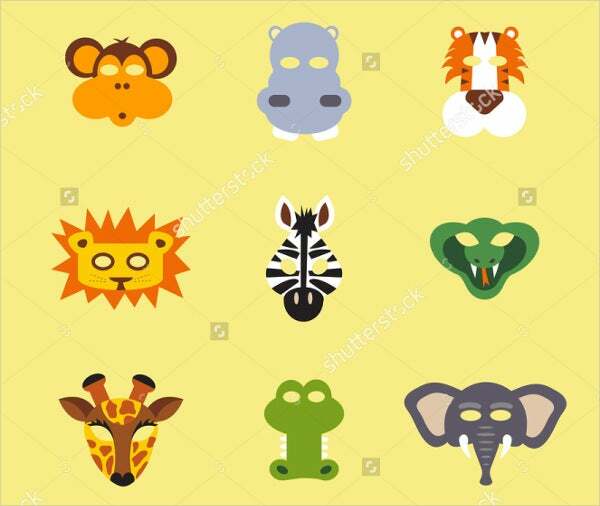 To escape from the hassles of searching for jungle icons, you can browse through our well-designed and unique jungle templates. They are of high quality and definition. So, what are you waiting for? Download and use our jungle templates which will truly elevate your designs. 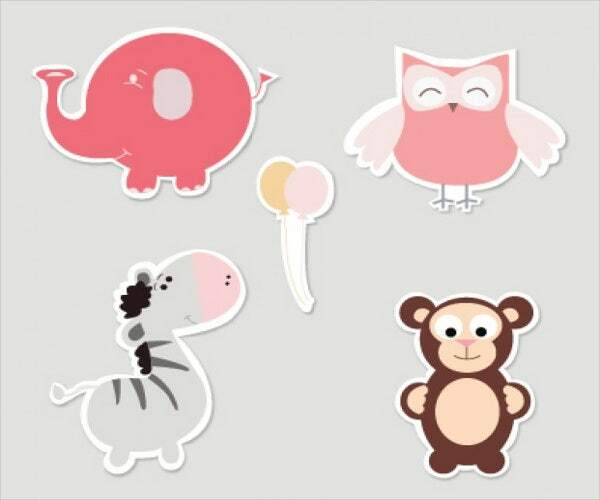 Aside from that, we also feature some of these dashing animal templates. 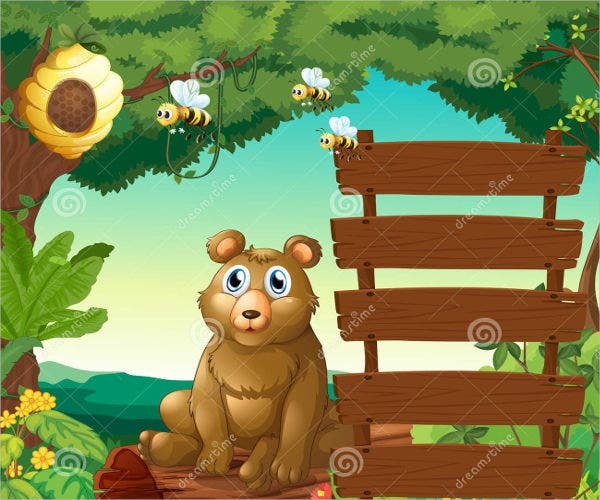 In terms of etymology, the word jungle originated from the Sanskrit word jangala, which pertains to uncultivated land. Jungles are different from rain forests. Indeed, they have similarities, but jungles allow more light in for its vegetation to grow. On the one hand, rain forests comprise of thick tall trees that usually block the sunlight. 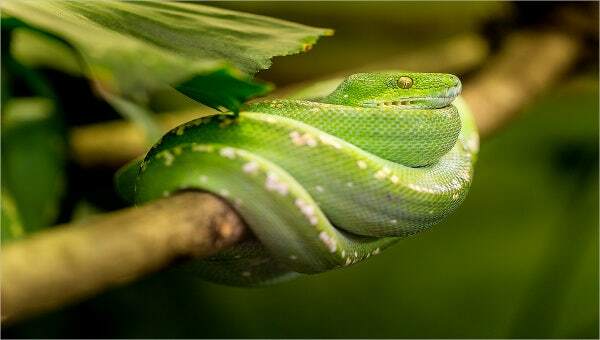 According to research, over half of the world’s species live in a jungle because of its warm temperature. 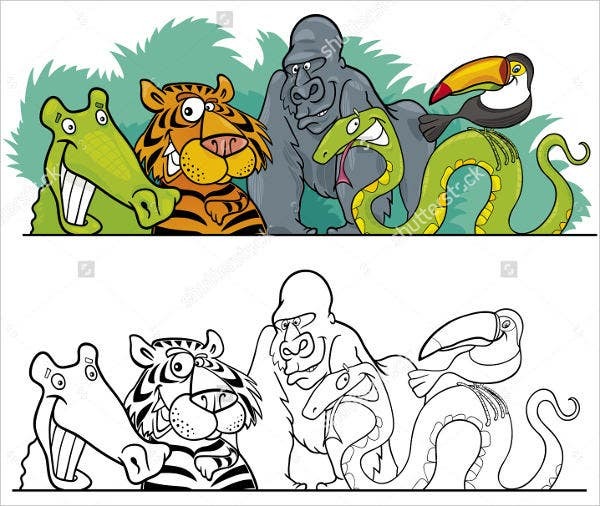 Children and adults around the world will never forget the landslide influence of Rudyard Kippling’s collection of jungle stories entitled The Jungle Book, which was published in 1894. Mowgli’s jungle-filled adventures will always be in our hearts and minds. Another jungle-inspired tale that celebrates life’s diversity and love for one’s family is Tarzan. The life and adventure of Tarzan taught us to go beyond our human selfishness and try to connect with our fellow earthlings. These are just some of the fictional and nonfictional ideas that made the term jungle famous in the world stage. 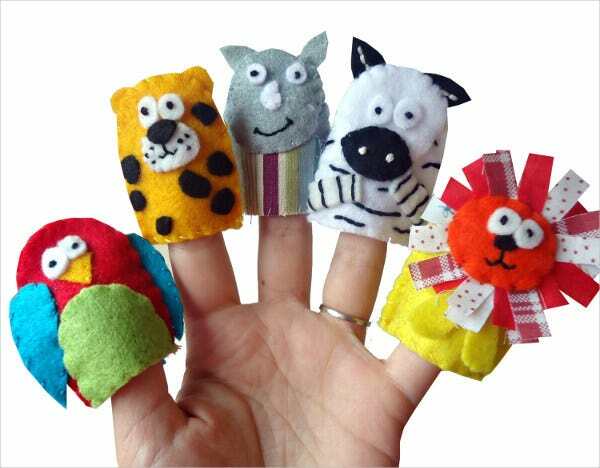 You can also check out our finger puppet templates, which are so cute and bubbly, if the jungle is not up to your speed. 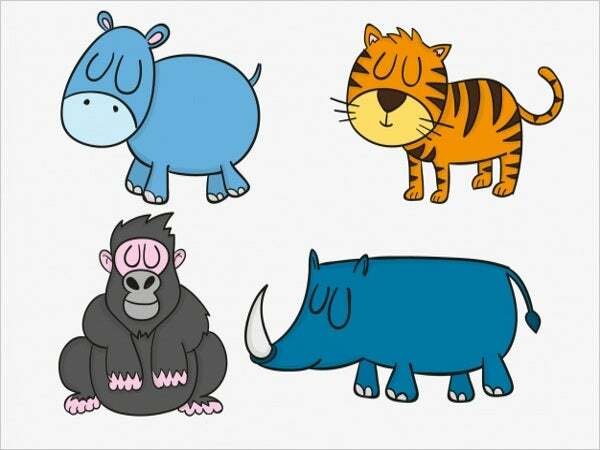 Jungle-inspired designs and templates are applied and used in various fields such as in the world of arts and fashion. In the fashion world, a jungle-inspired look channels one’s humanity. Amid the advances in technology, we should never forget our roots and history. The wildness and diversity of the jungle showcase the richness of our history and culture. By using them, you are not just aesthetically on point but also culturally connected. In the world of arts and crafts, jungle-inspired templates highlight various angles and elements none can offer. It simply represents an untouched part of nature. 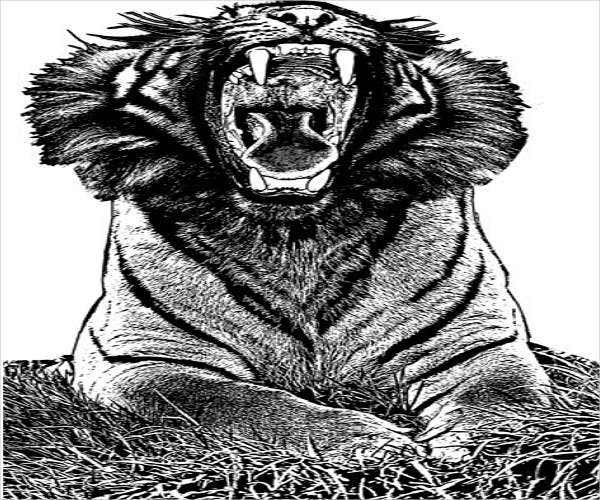 Basing on our templates, you can see the ferocious, wild animals such as the tigers, bears, monkeys, apes, crocodiles, and many more. It is not just a home of wild animals but also of sophisticated and unique breed of plant life. Indeed, as an artist, a jungle gives you an array of ideas to dwell on. You will never run out of inspiration because of timeless and magnificent wonders it brings. These are just some of the reasons why you should try and download our templates. 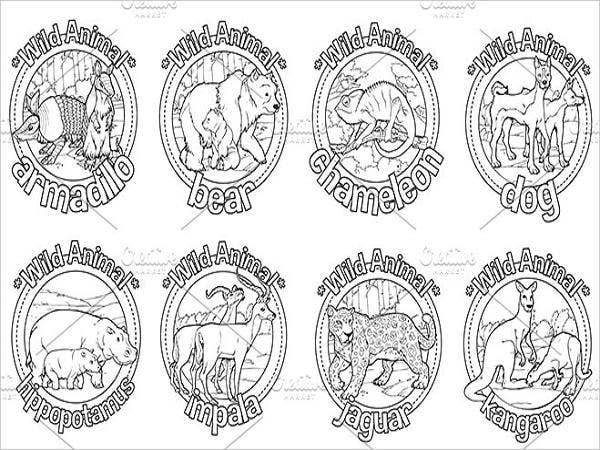 Furthermore, we also offer jungle coloring pages and more jungle-inspired collections on our website.